Origin Central and Western Mediterranean region where it has been domesticated in ancient times. Cardoon, Cynara cardunculus, is perennial herbaceous plant of the Asteraceae family usually with violet or purple flowers. It is native to Central and Western Mediterranean region where it has been domesticated in ancient times. 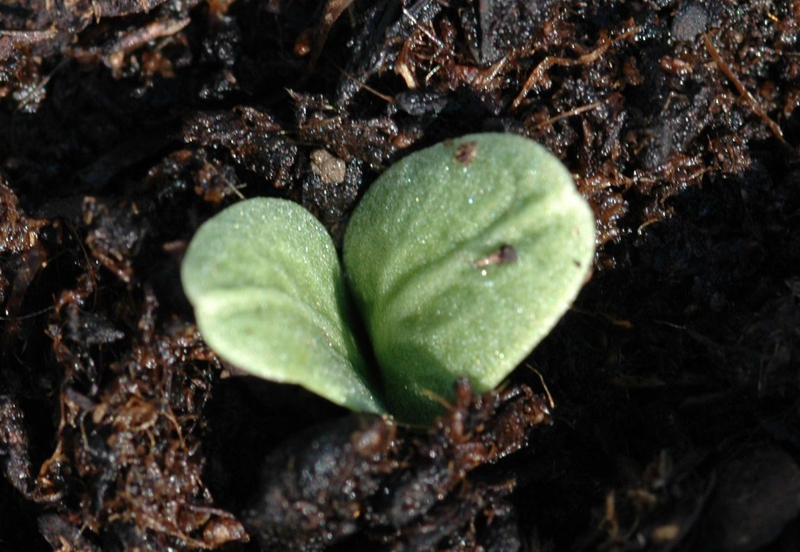 Buds, stem, leaf stalks, young leaves and root are the edible portions of this plant. 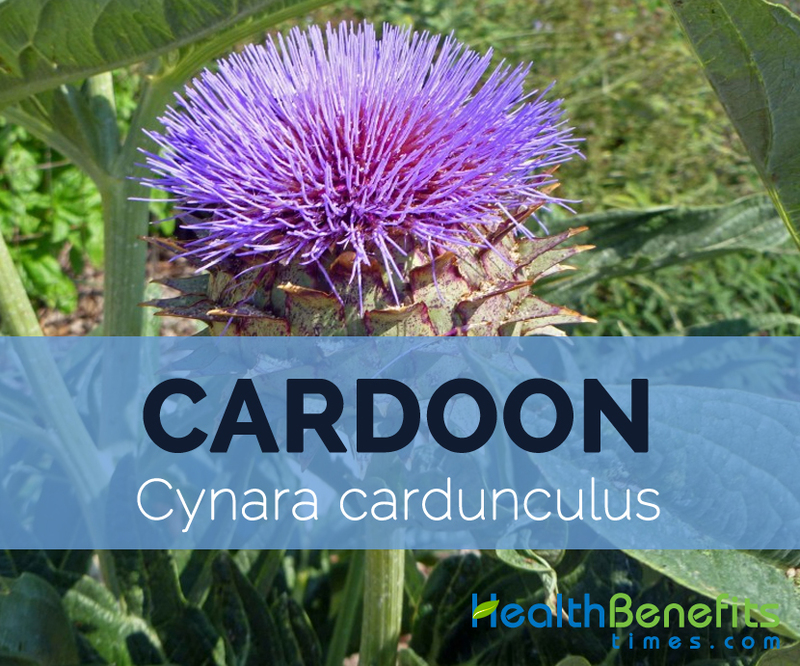 Cardoon is also known as Cardone, Artichoke thistle, Cardo, Cardoni, Cardi or Carduni. The varieties of Cardoon are: Large Smooth ones, Ivory White Smooth and Large Smooth Spanish. The cardoon is a stout herbaceous perennial plant which grows to 0.8-1.5 m (31-59 in) tall with spiny, deeply lobed, gray green leaves 24 inches long. The flowers are globose, violet-purple about 2-3 inches (5-7½ cm) wide. The taste resembles artichoke with bitter flavor. It flowers from August to September. 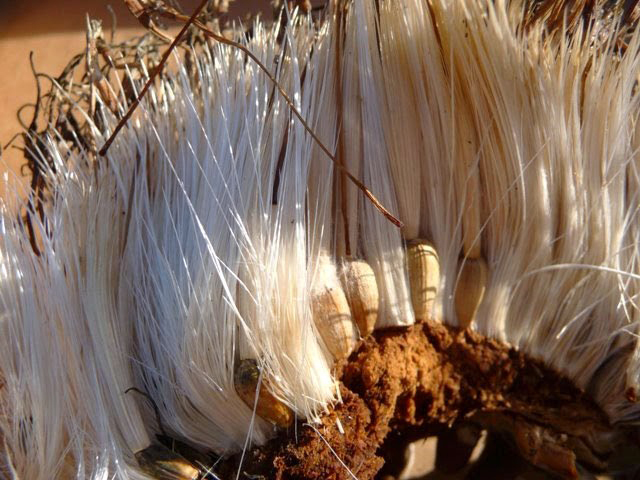 The plant prefers the dry climate and thrives in well-drained soil. 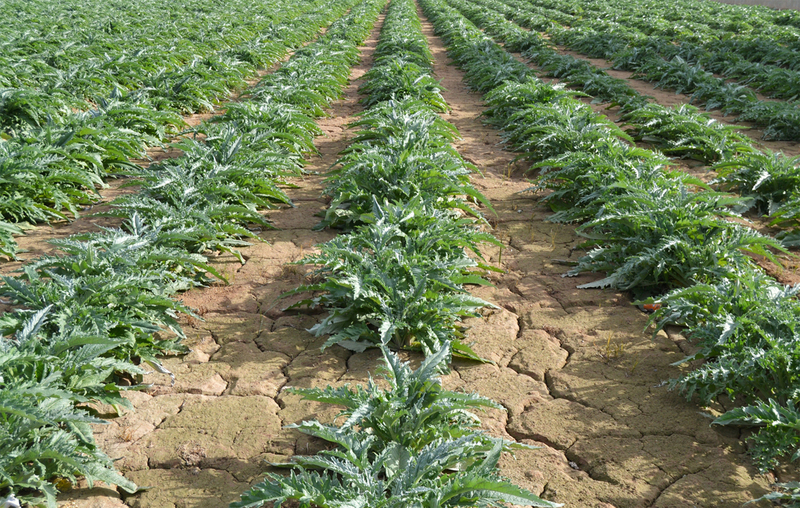 Cardoons are great source of sodium, magnesium, iron and potassium. 100 g of Cardoon provides 1.7 gm dietary fiber, 0.76 g protein, 176 mg sodium, 43 mg magnesium, 22 µg Vitamin B9 and 6 µg Vitamin A. The same amount provides 22 calories with 8.34% potassium, 7.20% calcium and 5.78% manganese. Calories 22 Kcal. Calories from Fat 0.99 Kcal. Cardoon is loaded with Vitamin B2, 1, 5, 3, 6, Vitamin C, potassium, manganese, copper, potassium, iron, selenium, magnesium and zinc. Potassium helps in the functioning of nerves, muscles and prevents erectile dysfunctions. 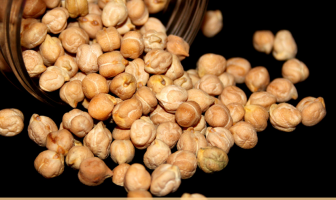 It also possesses luteolin, phytonutrient, caffeic acid, silymarin which prevents the DNA damage by eliminating the free radicals that leads to the cancer. The absence of sodium leads to enter the fluid to cells which cause it to burst. The intake of adequate amount of sodium helps to maintain the balance of fluid outside and inside the cells. The sodium could be obtained from the sea salt and vegetables. The athletes lose the water and number of electrolytes during the strenuous activities. If the lost sodium is not replaced then the athletes may have hyponatremia and might experience the symptoms such as vomiting, confusion. Athletes should use the fluid with electrolyte replacement in a very hot weather. The sleep disorder such as hyperactivity, anxiety and restlessness is associated to the deficiency in magnesium. It is suggested that magnesium is essential to enhance relaxation and calm brain. The addition of magnesium-rich foods may also help to treat insomnia. The deficiency of magnesium affects the GABA cycle along with nervousness and irritability. The worsen deficiency leads to the hallucinations and depression. Magnesium is essential for the functioning of the gut, brain and other systems. The deficiency of magnesium helps to balance the neurotransmitters in the body. The studies have shown that the daily intake of 360-600 milligrams of magnesium lower the frequency of migraine headaches by 42 percent. Iron is essential for the digestion and absorption of food nutrients. Iron also transports the oxygen to the damaged areas such as damaged organs, tissues and cells which are prone to the diseases and infections. The iron deficiency slows down the function of normal motor and mental functions such as learning the new information and ability to connect with the movement and activities. Potassium is essential to balance the level of fluid, water and sodium in the digestive tract. The deficiency if potassium leads to the constipation, bloating and abdominal pain. This is caused due to the buildup of fluids which causes imbalance in minerals. It eliminates the harmful bacteria which reduces immunity. The adequate intake of potassium reduces the formation of kidney stones. The low level of potassium is related with the high chances of kidney stones because the calcium is excreted in high amount through urine which should be passed through kidneys. The kidney ailments could be eliminated with the reduction of calcium in the urine. The studies reports that the intake of high calcium helps to reduce the chances of rectal and colon cancers. More research is needed to recommend the supplements of calcium to prevent the colon cancer but the consumption of foods rich in calcium also provides the same effect. In traditional medicine, the leaves are used to treat chronic liver, hepatitis, gall bladder diseases, jaundice, late-onset diabetes and arteriosclerosis. It is also used as a digestive aid and diuretic. They are believed to be effective for rheumatism and disperse stones in the internal organs. The leaves are used to enhance the function of liver and gall bladder, vitalizes the digestive juice secretion such as bile and reduces the level of blood cholesterol. Cardoon could be sautéed, braised, roasted, boiled and added to stews or soups. It could be dipped in batter and deep-fried/baked with cream and butter. The Cardoon root is boiled and added to the salad. 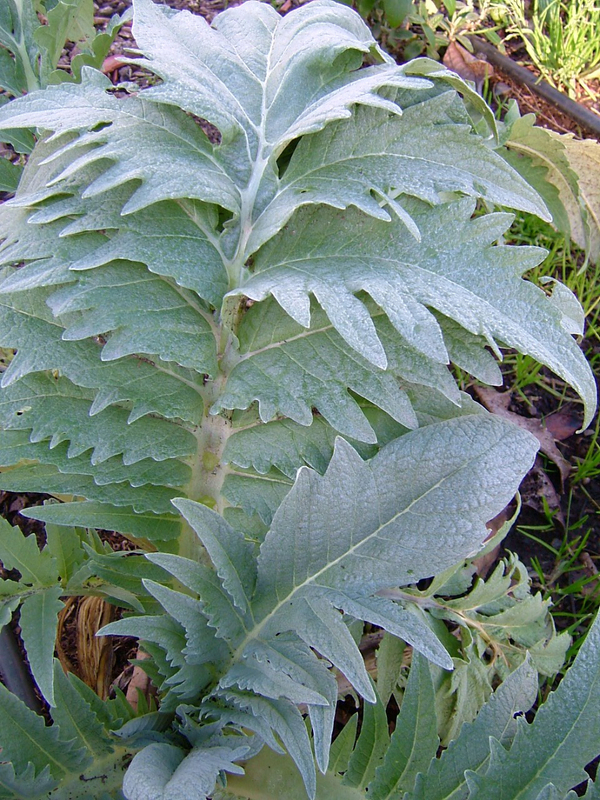 The stalks and leaves of Cardoon is consumed as salads or cooked. The leaves are used as celery in stews and soups. 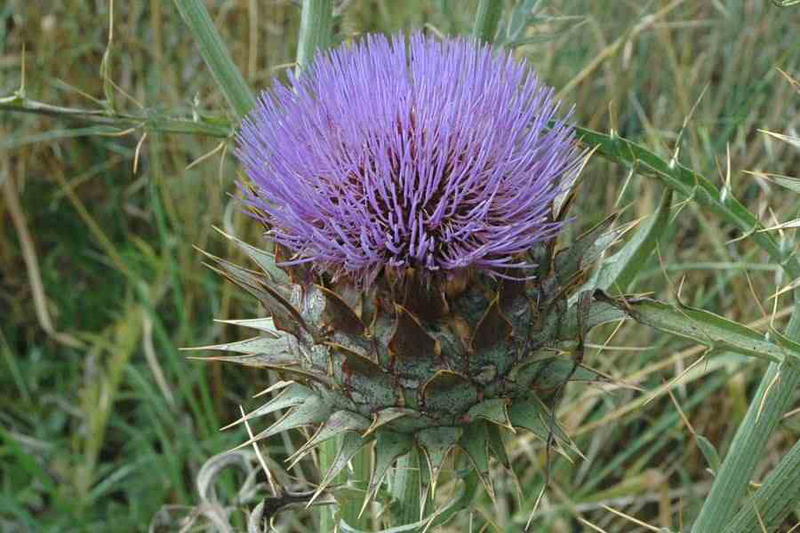 The breast feeding, pregnant women and those having the obstruction biliary should avoid the use of Cardoon. Some people might experience allergic reactions and dermatitis. The cardoon is a closely related to artichoke. It is a perennial plant which grows up to 1.5 m high. It adapts well to the dry Mediterranean regions. It is the regional crop of Italy, Spain, and South of France. The stalks are consumed by fried, boiled, braised and baked. The flowers are used as a substitute of rennet in making cheese. Native Central and Western Mediterranean region where it has been domesticated in ancient times. Edible parts of the plants Bud: Flower buds are consumed raw or cooked. Stem: The stems are consumed after braising in a cooking liquid. It is used as a substitute for celery. It can be used as salads. 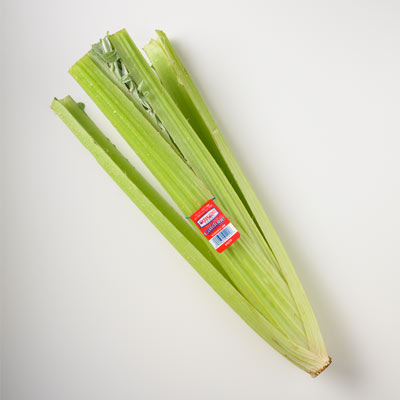 Leaf stalks: The young leaf-stalks are eaten like celery. Young leaves: It is consumed either raw or cooked. It is used as a salad. Root: Roots are prepared as parsnips. Calories in 100 gm 22 Kcal. Cynara cardunculus var. inermis DC.